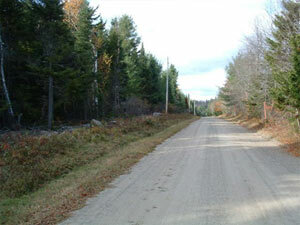 Adirondack Land in Saranac Lake New York Land Lake Placid Land Bloomingdale Adirondack Waterfront Land to Build Dream Home On. Please hover over the thumbnails to see another image. Click on the links or thumbnails to learn more about the listing. 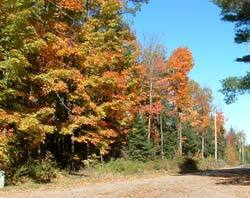 Wonderful wooded triangular shape 0.93-acre lot with plenty of room to build the home of your choice. 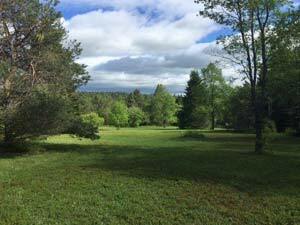 Located in new subdivision near B'dale school. Owner is a builder and he will build to your plans or you may choose from many plans he has to offer at a special savings. 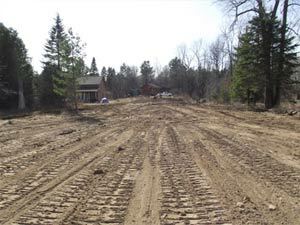 Deed restrictions in this new subdivision control use of all lots. MLS #127091. 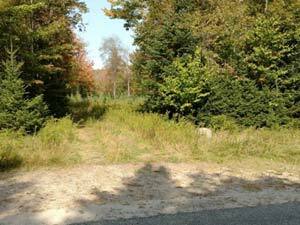 2.66 acre lot that was cleared for a building site with new driveway several years ago, but is now growing back in. Located about 1000’ above the Bloomingdale Elementary School, with 200’ frontage on Main Street, this is a great spot to build your new home and let the kids walk to school. Restrictive covenants protect the quality of the neighborhood and the several new homes already in the subdivision. MLS #160939. 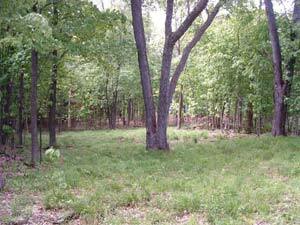 1.64 acre wooded lot in a new subdivision near B'dale school. Several new homes on neighboring lots and deed restrictions in all deeds to insure quality of the area. Owner is a builder and he will offer special pricing if you choose him to build your new home. He will build to your plans or choose from many plans he has to offer. 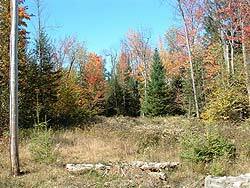 Build your new home today in this very popular location. MLS #127090. These properties can be subject to errors, omissions or prior sale. All information, although believed to be correct, has been obtained from other sources and is not guaranteed.